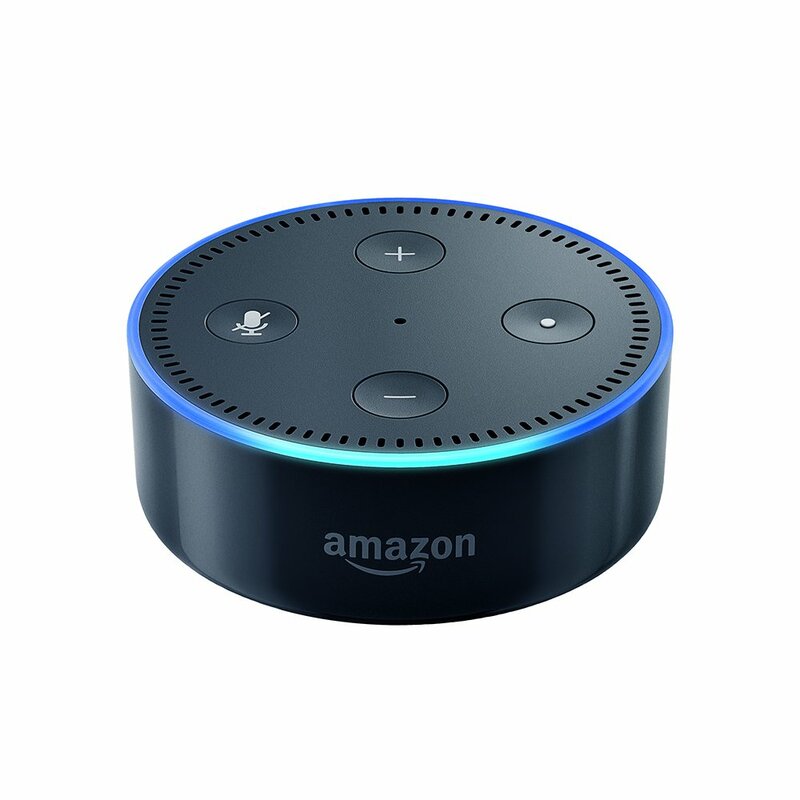 If you have an Amazon Echo or Echo Dot and you own or you’re looking to purchase a Sonos speaker, you can control it with the Alexa App and voice control. There is nothing easier than saying, “play Radio 2 in the kitchen” or asking for songs by your favourite band. You can also control the volume and many other music services, plus Sonos have just added Audible support! 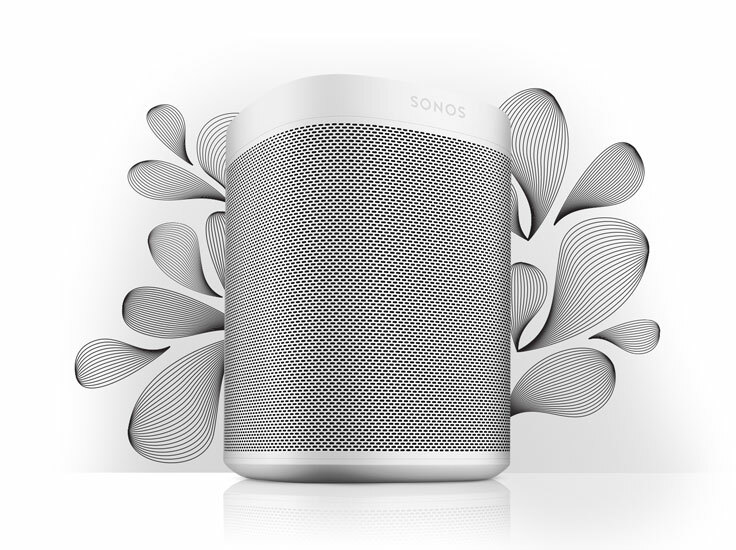 Buy a Sonos speaker and enjoy the great sound and ease of use, not forgetting the Sonos One for those who don’t have an Amazon Echo because it has Alexa built in. For more advice and training please contact the Farpoint showroom on 01225 460678.